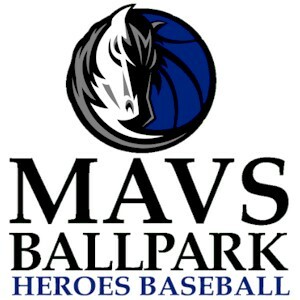 Spend your Saturday evening with us in Frisco, for the 2015 Dirk Nowitzki Heroes Celebrity Baseball Game . 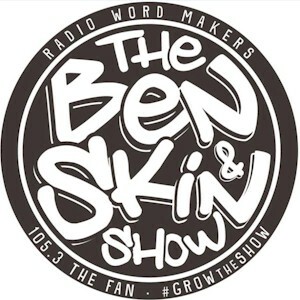 Celebrities appearing in the in game include Dez Bryant, Charles Barkley, Monta Ellis, Tyron Smith, Chandler Parsons, Cole Beasley, Terrance Williams, Josh Henderson (Dallas on TNT), Ryan Cabrera (pop/rock singer and Dallas native), Ben Rogers and Jeff “Skin” Wade from 105.3 The Fan, Jody Dean from 98.7 KLUV, Kory from 103.7 KVIL, and many more. Note: Roster subject to change. Tickets are on sale now for $8, $12, $16 and $19 at Ticketmaster (800-745-3000 or ticketmaster.com) or at the Dr Pepper Ballpark Box Office during office hours. Will call will open at 10 a.m. on June 27. Tickets also will be available at the door . Last year’s event was a sell-out, so advance purchase is recommended. Looking for Indoor Space for the Spring..?